Brand New Session wood Spoon High Quality Finish Ideal for all. 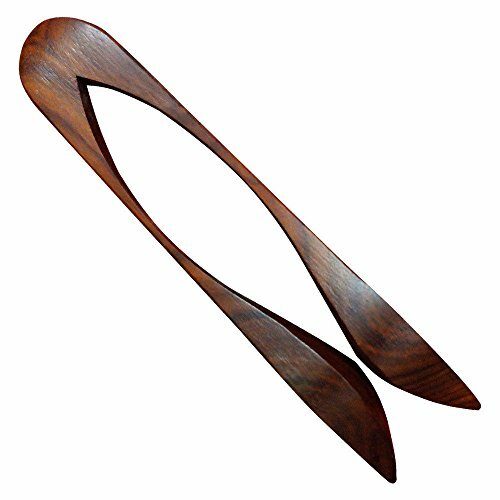 Rosewood Spoon are an essential addition these ancient rhythm instrument have been associated with Irish music, Wood Spoon Percussion Irish Celtic Folk Musical 9" long. However many people are finding out how well they fill the rhythm section of almost any type of music. Spoon Rosewood ancient rhythm instrument, drums & percussion, Rhythm wooden spoon connected at the base for ease of using Nice Gift item. Great value for Money Customer satisfaction Guarantee.